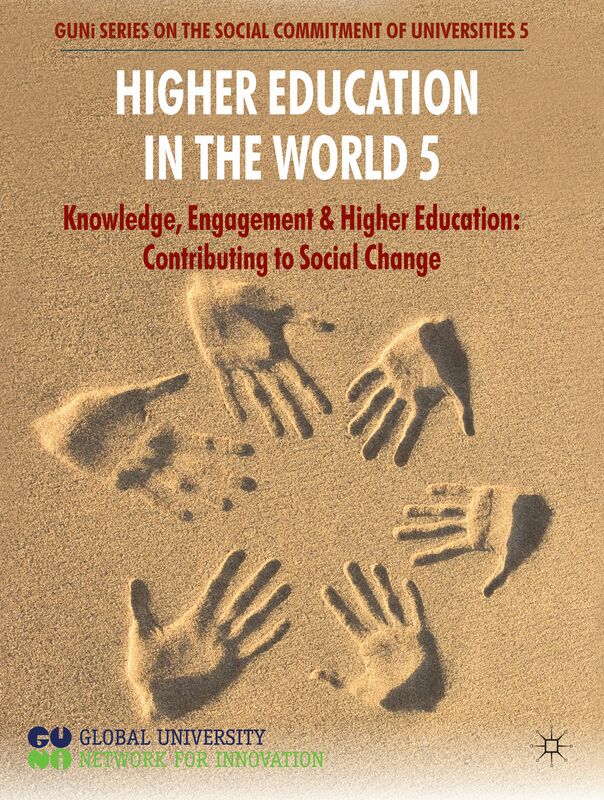 The presentation of the report Higher Education in the World 5 Knowledge, Engagement and Higher Education contributing to social change took place on October 14 in Barcelona. 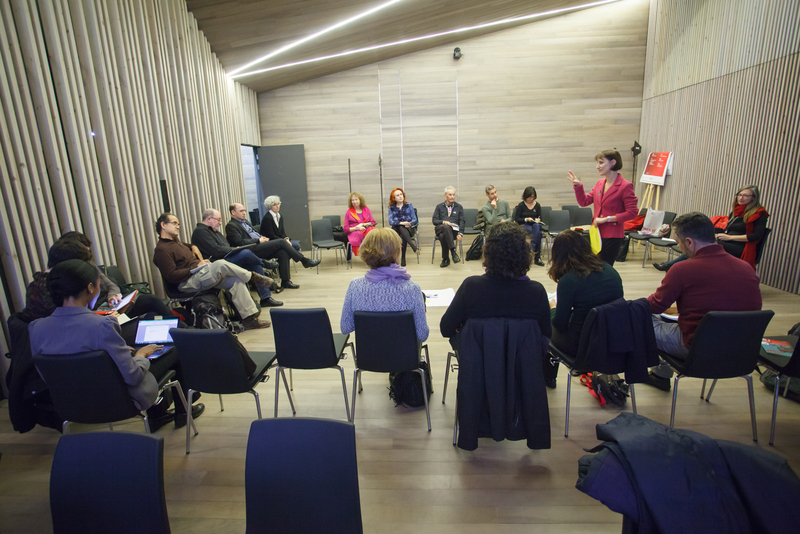 The event, held in the Sant Pau Art Nouveau Site, where GUNi's headquarters are located, gathered around 150 participants among university presidents and vice-presidents, politicians, academics, professionals of higher education, policy-makers and representatives of civil society. 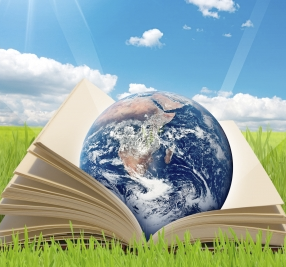 On 11 December, GUNi organized the seminar “The world beyond 2015: is higher education ready? The role of higher education institutions for the Sustainable Development Goals and the Post-2015 Development Agenda” at the Art Nouveau Site of Sant Pau. 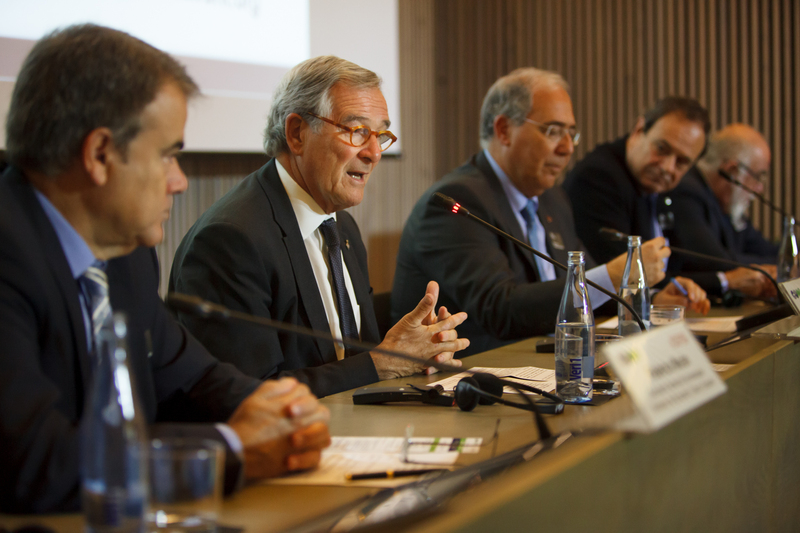 The seminar, related to the campaign “The world beyond 2015: is higher education ready?” was promoted by the Association of Commonwealth Universities with the collaboration and support of the City of Barcelona as well as the International Association of Universities. During 2014, 38 events were held in 25 countries to launch the GUNi Report. 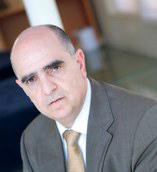 Among them, the regional presentation in the Arab States, held in Jordan, the regional presentation in Asia and the Pacific, held in South Korea, and presentations in India, Hong Kong, South Africa, Ghana, Australia, Mexico Argentina, Italy, Denmark, United Kingdom, Canada and Uganda should be highlighted. Find online up to 30% of the articles published in Higher Education in the World 5 and download them for free. 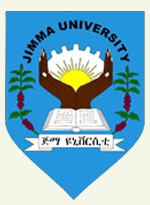 Jimma University, in Ethiopia, maintains for five years its leading position in community based education. The Community University Partnership Programme (Cupp) at the University of Brighton organizes a course in Developing Community University Partnerships from April 30 to September 15, 2015, adressed to those professionals that want to develop their skills in that field. From 19 – 21 November last, in the framework of the Italian Presidency of the Council of the European Union, the SIS-RRI – Sciences, Innovation and Society: Achieving Responsible Research and Innovation Conference was held in Rome. The main goal of this meeting was to debate the concept of Responsible Research and Innovation (RRI). The TNLC gathered leaders of universities from around the world to chart the next stage of the global movement of higher education, civic engagement and social responsibility. During this event the authors of the Sub-Saharan Africa presented the GUNi Report. 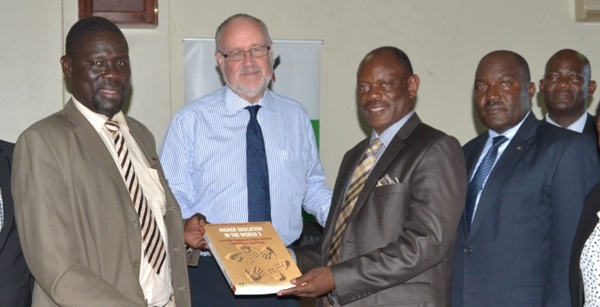 The 5th GUNi Report was presented to rectors and vice-rectors of African Universities in a half-day workshop where participants proposed Community Based Research and Community University Engagement as the most viable strategies for African Universities to salvage their much coveted position as agents of social change in society.